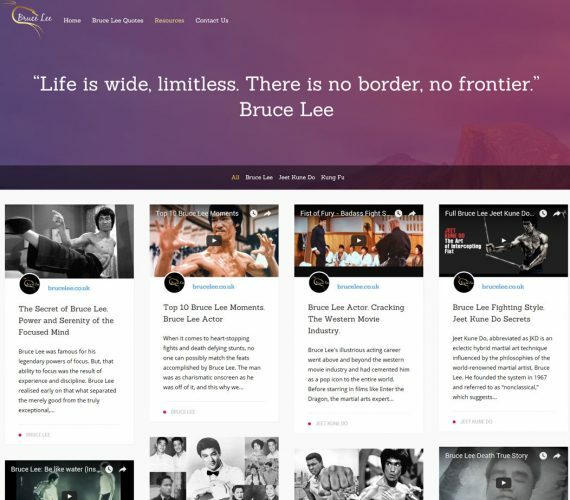 Brucelee.co.uk provides a go-to resource for Bruce Lee followers, martial artists, Kung Fu enthusiasts and more. 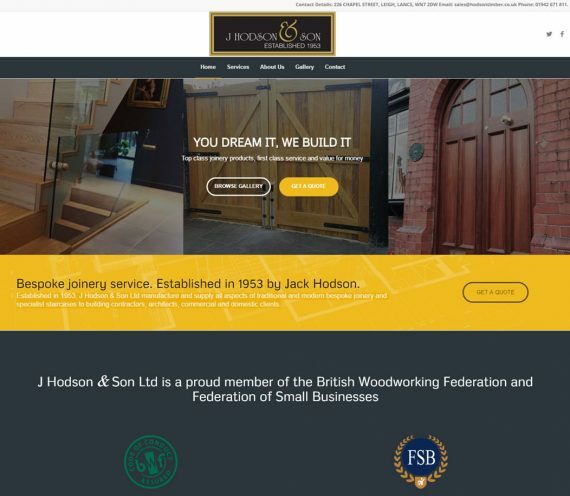 Established in 1953, J Hodson & Son Ltd manufacture and supply all aspects of traditional and modern bespoke joinery and specialist staircases to building contractors, architects, commercial and domestic clients. 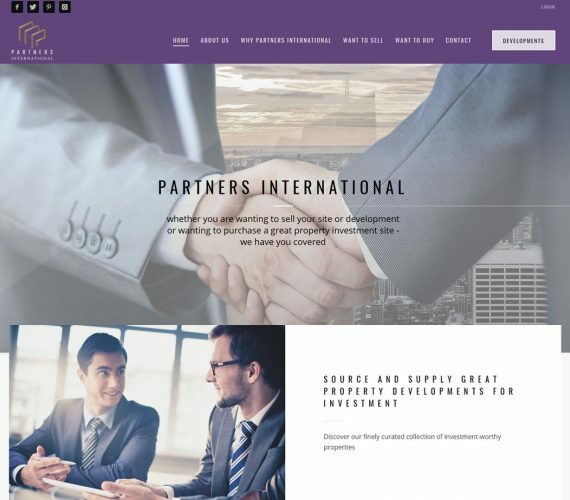 Partners International have a wealth of experience in the property industry and have been established for over 20 years. 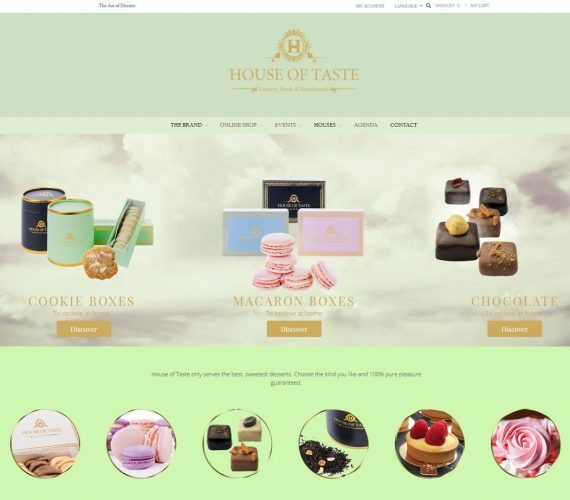 House of Taste is the Luxury Dessert Brand of Belgium that is rapidly expanding into international market. 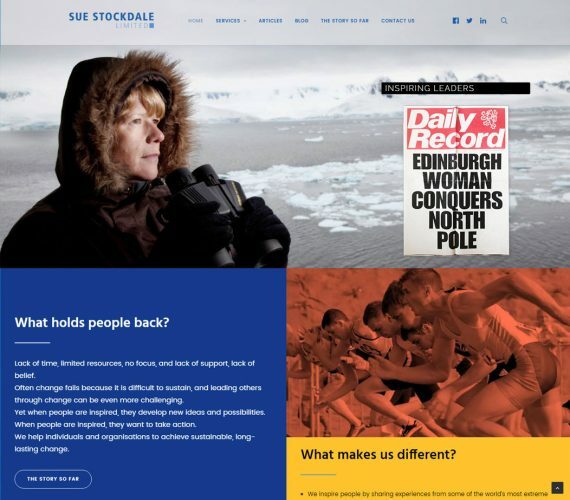 Sue Stockdale, who has achieved accolade as first British woman to ski to the Magnetic North Pole, is a speaker, coach, leadership consultant and author. 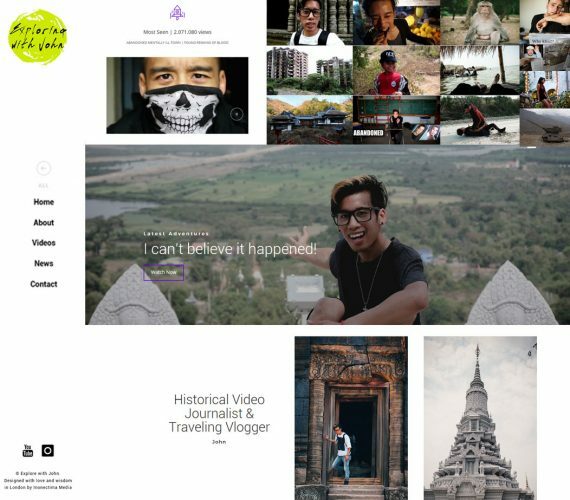 She writes for The Guardian and The Huffington Post inspiring leaders to achieve exceptional performance. 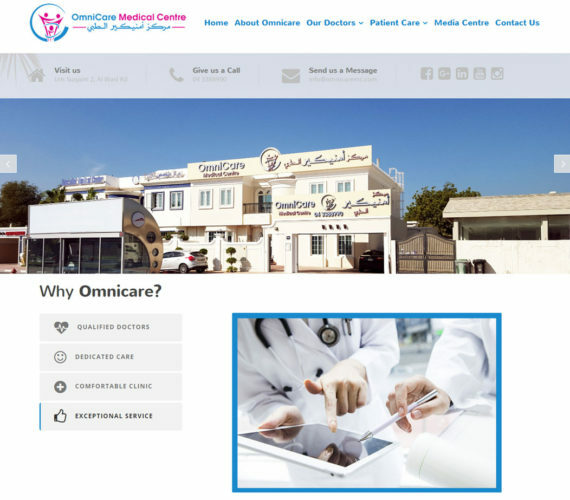 Located in the heart of Dubai, Omnicare Medical Centre offers diverse medical services including plastic surgery, dentistry & psychiatry. 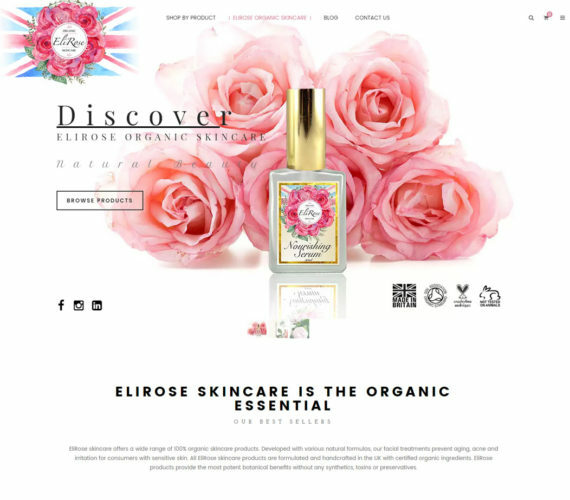 EliRose skincare products are formulated and handcrafted in the UK with certified organic ingredients. 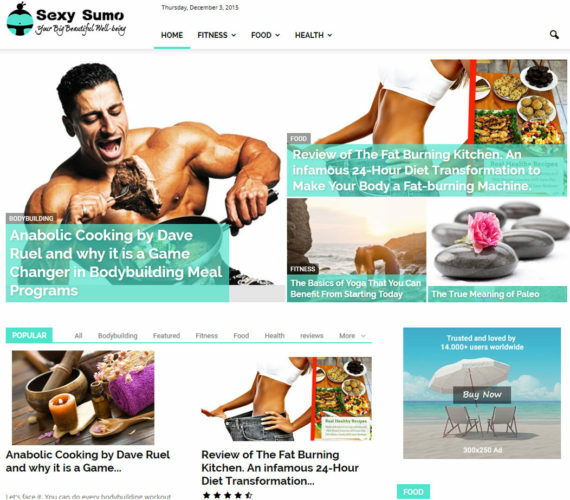 Certified 100% organic. 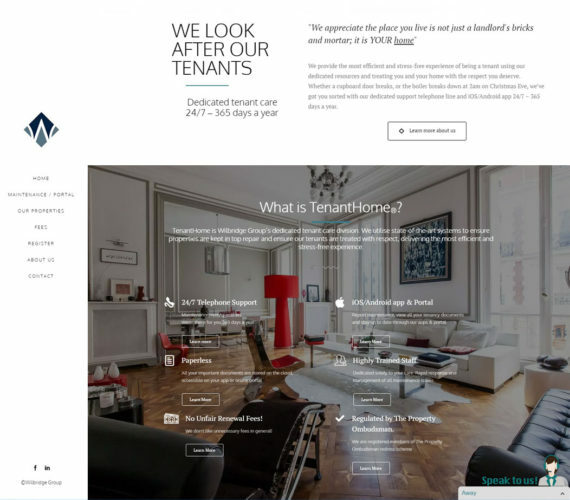 Founded by property investor and developer alumni of Cambridge University Judge Business School, Wilbridge was built to innovate on processes and synergy. 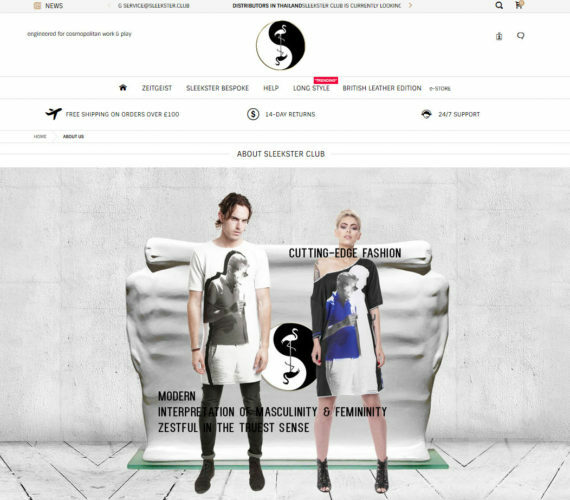 Cocolabelle is a new color cosmetics brand from Austria – launched in 2015. 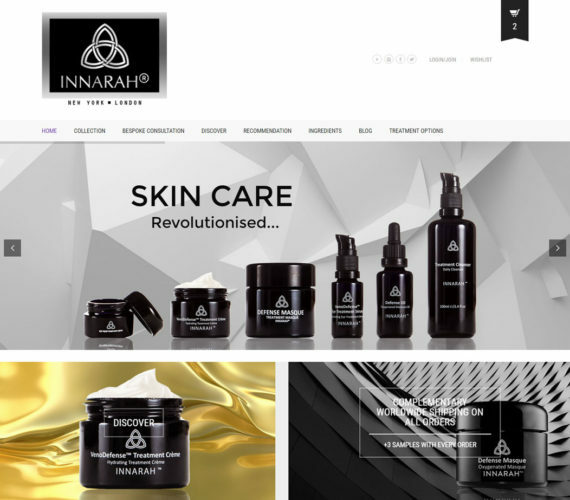 With headquarters located in Vienna, Austria and Dubai, United Arab Emirate, Cocolabelle focuses on a confident, young, ambitious and strong woman. 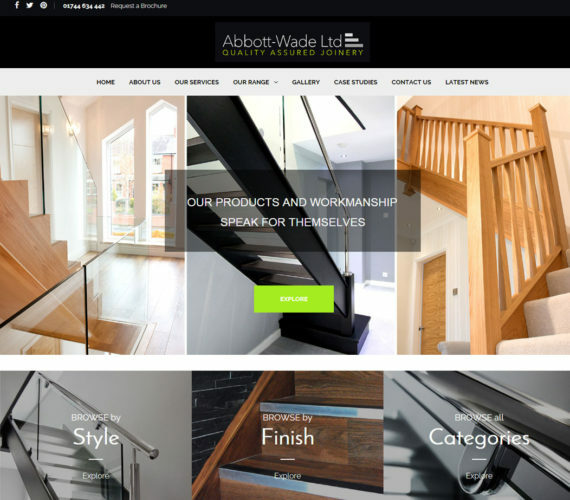 Abbott Wade Joinery has been offering the highest standards in staircase renovations and quality craftsmanship for 20 years now. 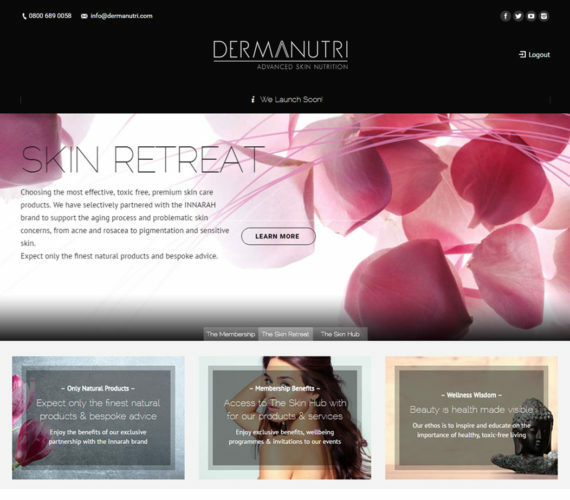 DermaNutri – Experts in Skin Health, Anti Ageing and Nutrition with the mission to bring the highest quality products, treatments and advice with expertise to address skin’s needs. 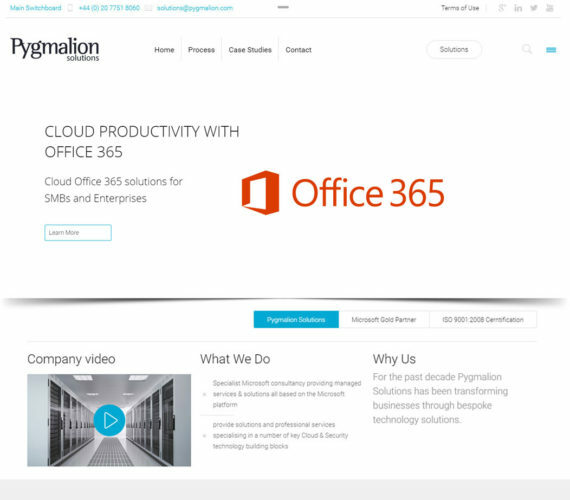 Microsoft Gold Partner specialising in providing solutions and professional services in a number of key Cloud & Security technology building blocks. 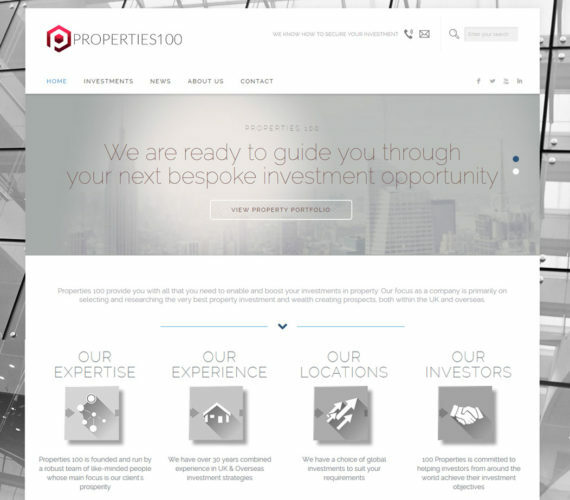 Properties 100 is the leading investment adviser company in the UK. 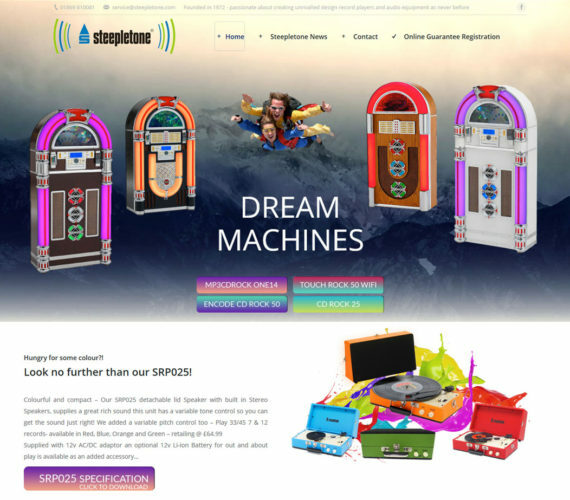 Steepletone was founded in 1972 – Still a family owned business. 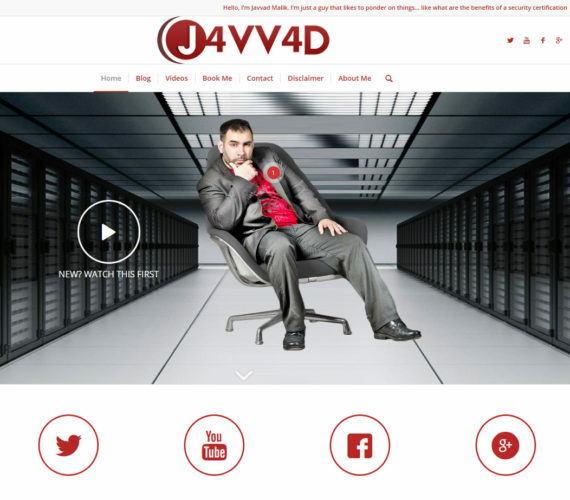 Music gifts with a twist! 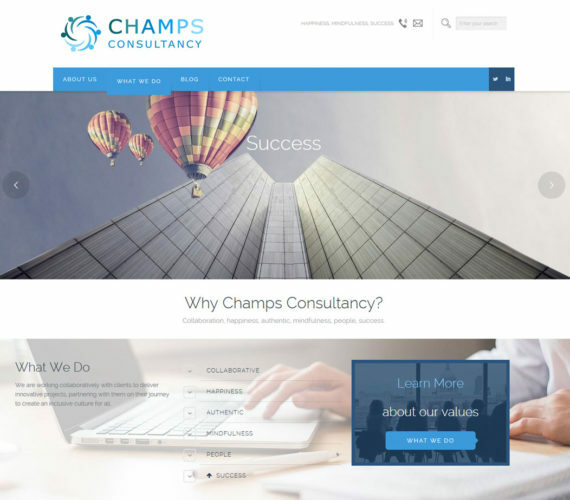 Boutique consultancy that takes the time to build long-standing relationships and develop a depth of understanding of your operations, your people and culture. 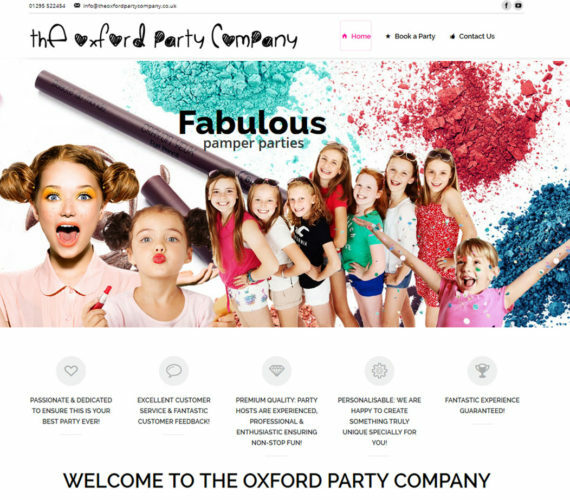 Fabulous pamper parties for your little ones so they can feel truly spoilt on their birthday. 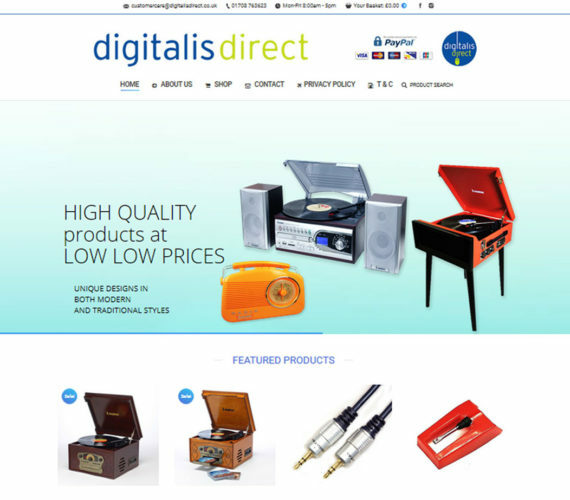 Digitalisdirect is an independent retailer of electrical goods and appliances that has close links with manufacturers that enables them to offer quality products at incredible prices. 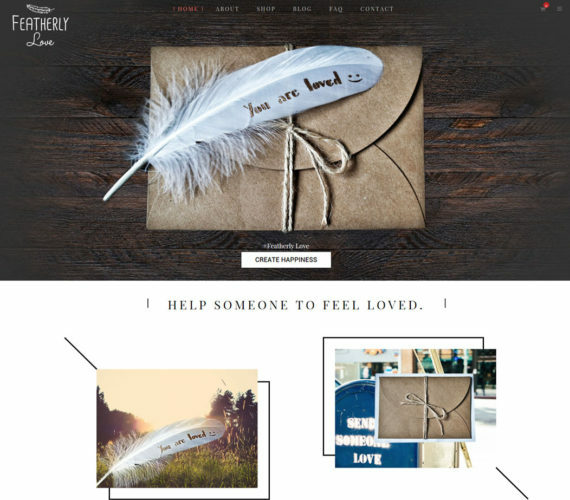 Featherly Love is a concept dedicated to people feeling loved; whether they are a close relative, partner or even someone you have never met. 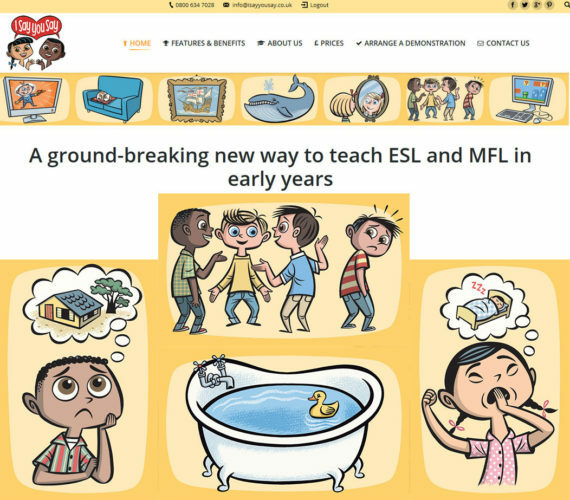 A ground-breaking way to teach ESL and MFL in early years. 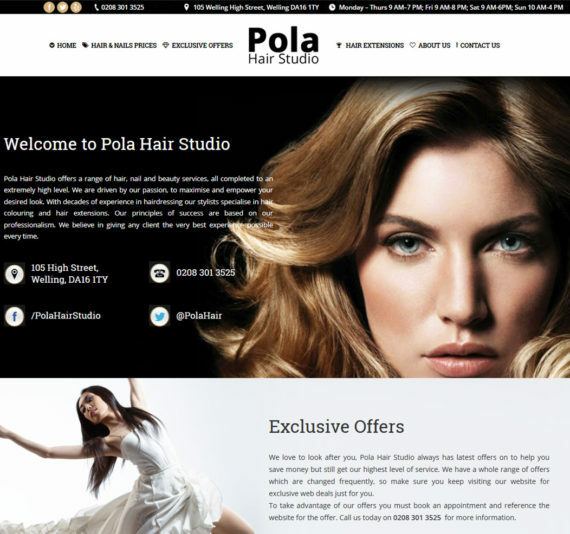 CLIENT I Say You Say Inc.